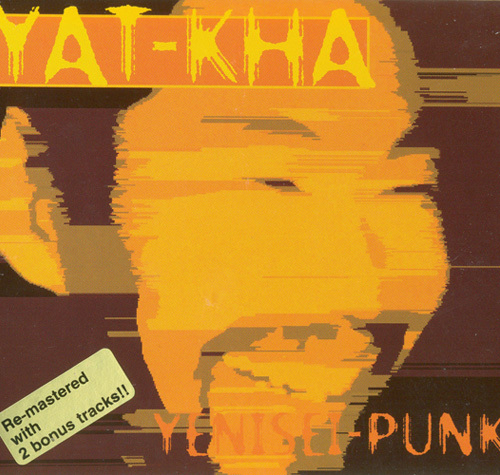 Yat-Kha is one of the earliest attempts to mix rock music with the Tuvan throat singing, formed in 1992 in Moscow by Ivan Sokolovsky (Ночной Проспект) and Albert Kuvezin. Their early works featured an electronic sound reminiscent of such early EBM bands as Front 242, while the later ones (without Sokolovsky in the line-up) are more traditional folk-rock. 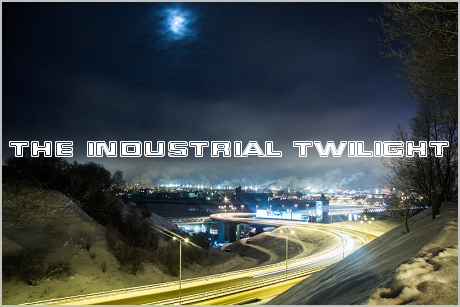 This particular album, despite its name, is quite far from punk (and from electro-industrial as well), being more similar to their later albums in terms of sound. However, I liked this one better than their more "industrial" releases of the same time (to be honest, Uran Bator did it better). I also have seen Albert Kuvezin performing live this summer (solo), and his throat singing style was really impressive (although some fans of this style say that his skills are far from being the best; I personally am not knowledgeable enough to make a judgement).